It is part of a 4-pack of miniatures containing whiskeys from four regions of the world: Canada, USA; Scotland and Ireland. You can buy the whole thing in the penny market. Flat and cheap. Stale water, raw meat, old rag. Absolutely meaningless. At most a subtle sweetness, with some vanilla, maybe yellow fruit and caramel, all very superficial. Firm body, hardly streaks on the glass. 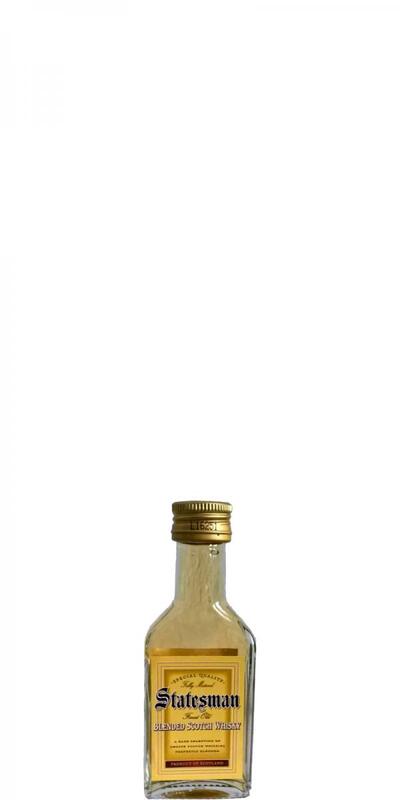 Alcoholic dry with creamy-oily texture, distinct wood notes and intrusive spicyness (ginger). Brackish, old.